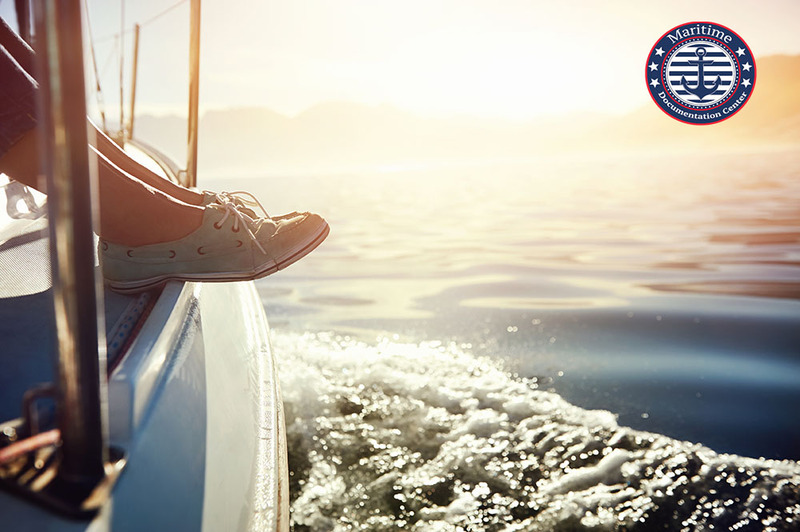 If you are the new owner of a large pleasure craft like a yacht, or you recently purchased a commercial vessel for your business, you will want to familiarize yourself with the Coast Guard’s regulations and rules as they apply to documentation for your vessel. All commercial vessels in the United States are required by law to seek documentation, and for large pleasure vessels, over twenty-six feet, documentation is an option available to you. While the Coast Guard is in charge of the documentation, the process itself is handled by a specific division of the Coast Guard. It is good for you to know the role of the National Documentation Center, so you are aware of what you need to do with them. The Documentation Center, as part of the Coast Guard and the Department of Homeland Security, is responsible for maintaining the register of vessels in the United States. The office takes care of the processing of all applications for registration, and there are various other forms and documents that you can get or receive from the center as they pertain to a vessel you own or are considering for purchase. The National Documentation Center is the one to go to when you want to get documentation for your vessel. The Center has forms available on their website that you can download and fill out so you can get new documentation, renew your documentation, get replacement certificates and other processes. The problem many people run into is that the center is limited regarding what you can do online for electronic filing, meaning you need to mail certain forms to the center for correct processing. These make the process longer and leaves things open to mistakes, errors, or loss of documents that can delay things for you. 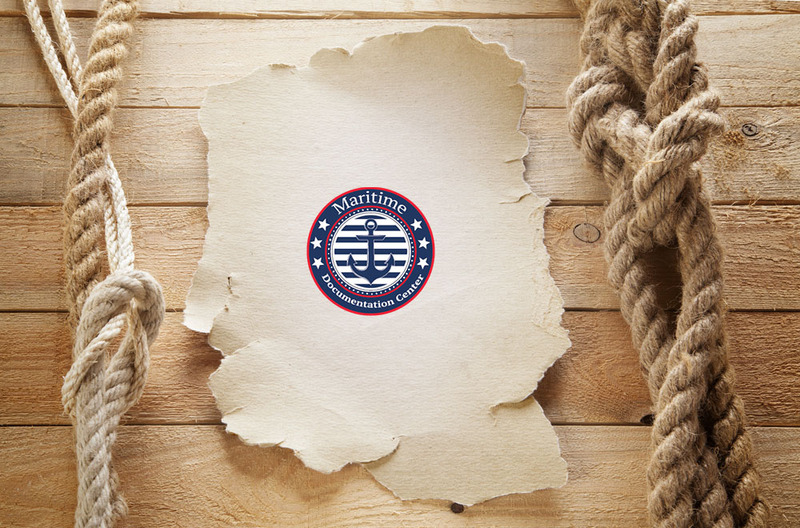 If you must file paperwork with the National Documentation Center and want an easier and more efficient way to do it, at the Maritime Documentation Center we can help you. We are an outside service that handles processing efforts with the center on behalf of owners like yourself. We make all the forms accessible online, so you can fill everything out and send it to us for perusal so we can make sure there are no errors before we send it to the Documentation Center for processing. We make dealing with the center simple for you so that you can accomplish what you need. If you have any questions give us a call at (800) 535-8570.